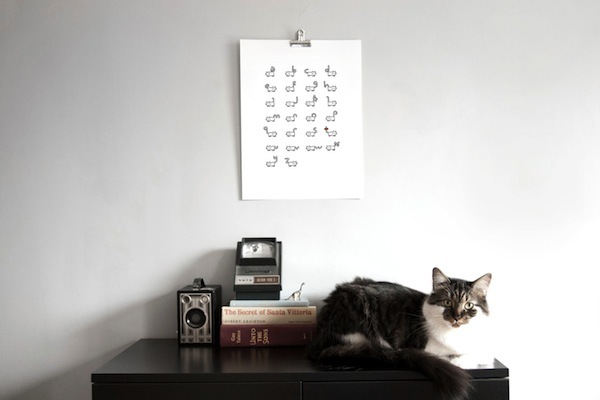 Brooklyn-based graphic designer Bethany Lekos has created a very cute typeface that forms the letters of the alphabet with a cat’s tail. 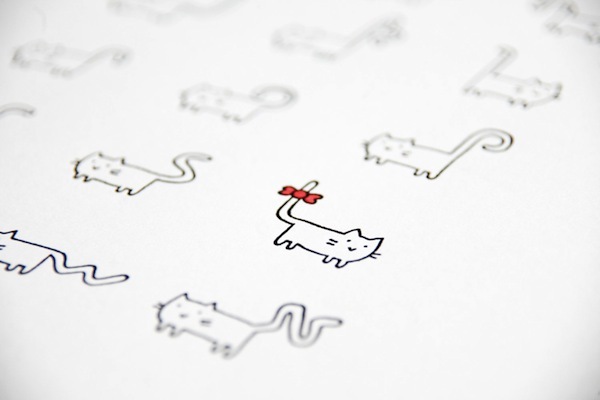 Named ‘Helveticat’ after what is probably the world’s most famous font, it features an adorable pointy-eared, whiskered feline that has an incredibly flexible tail. 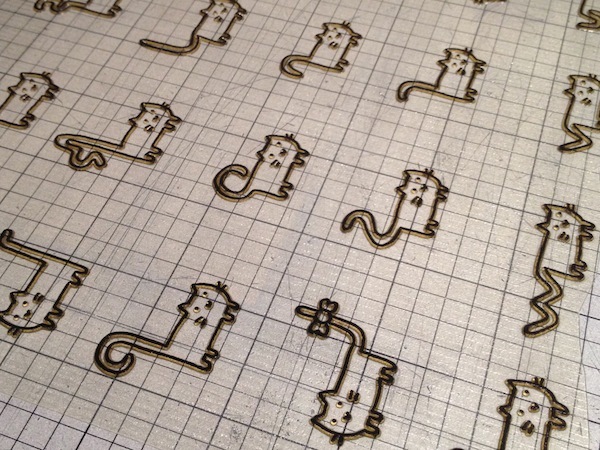 You do not need to be a cat lover to appreciate this sweet typeface. 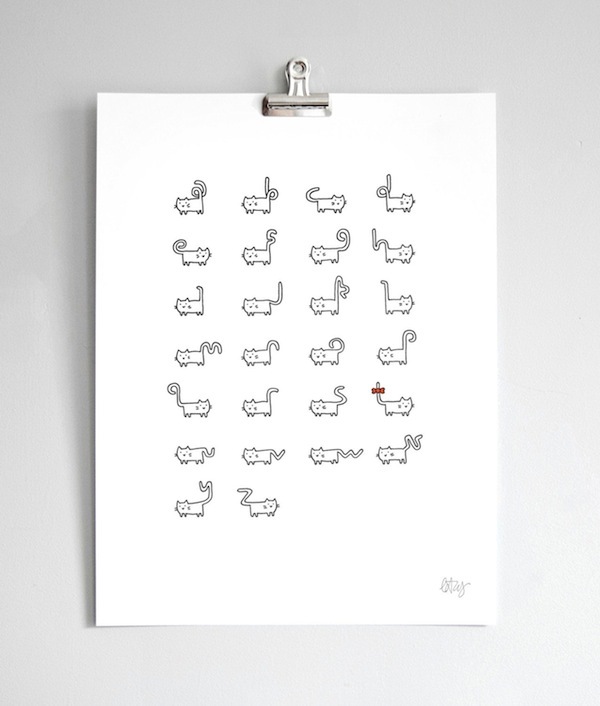 To purchase this cute print, head on over to The Bazaar.